Tuesday, at 19:15, Shkendija will receive the visit of the Red Bull Salzburg in a match for the second leg of the UEFA Champions League’s third preliminary round. The match will take place at the “Philip II Arena” stadium in Skopje. Fate of qualification, much played. 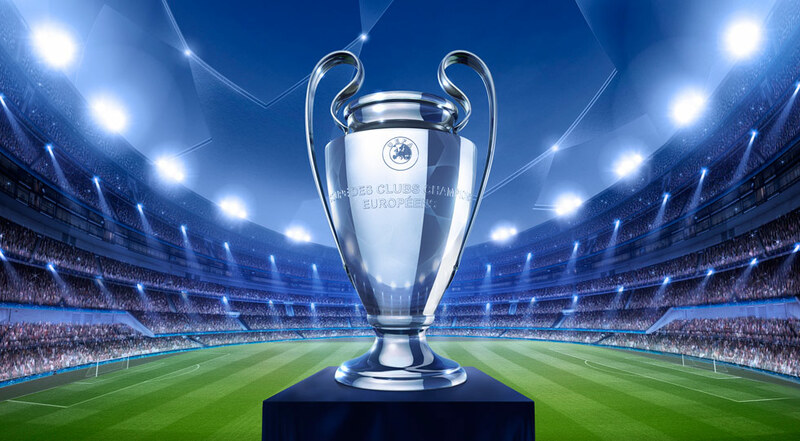 Being to be the last season’s revelation in the UEFA Europa League, being on the brink of reaching the grand finale, Red Bull Salzburg has higher aspirations for the current season, with the Austrians targeting the UEFA Champions League in the first instance. Salzburg will need to go on a tour to reach its goal, to meet in the play-off the winner of the double hat between Red Star Belgrade and the Spartak Trnava surprise. Referring to the match Tuesday evening in the capital of Macedonia, we will prefer not to focus on a final outcome scenario. Salzburg achieved a more than convincing success a week ago, 3-0, in front of a modest, far inferior team in terms of value. However, we can not omit the offensive appetite of the Austrians, but neither the chances of the hosts succeed to score an honor goal in this double hand. Given the circumstances of this game, we expect a spectacular hostile run. In the context that Shkendija has nothing to lose, and Salzburg will not be forced, with 99% qualifying, there is a good chance of seeing a duel with goals on both sides. For the sake of security, we believe the balanced show will characterize the “Philip II Arena” dispute and, consequently, we believe that goal bets are the ideal alternative for this match.